CST Tyres are the largest bicycle and motorcycle manufacturer in the world, offering reasonably priced upgrades for your city or commuter bike. 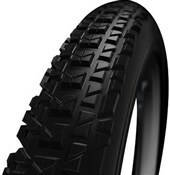 CST ensure that you get the best out of your ride, while not breaking the bank. 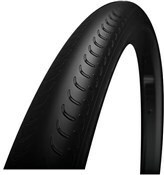 CST offers slick tyres, like the Correre, which comes in 23c size for super fast riding on the roads. 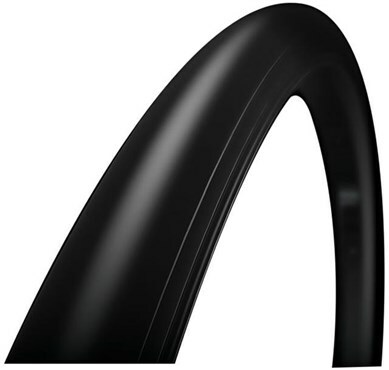 Their Caldera offers more weather resistance for your road bike, while the Corporal makes commuting a blast with its wider profile. 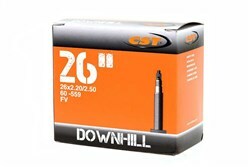 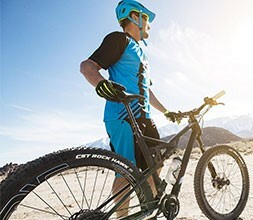 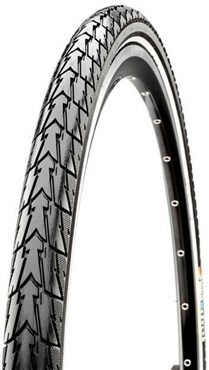 Mountain bikers will enjoy the Off Road tyre in 27.5” size.